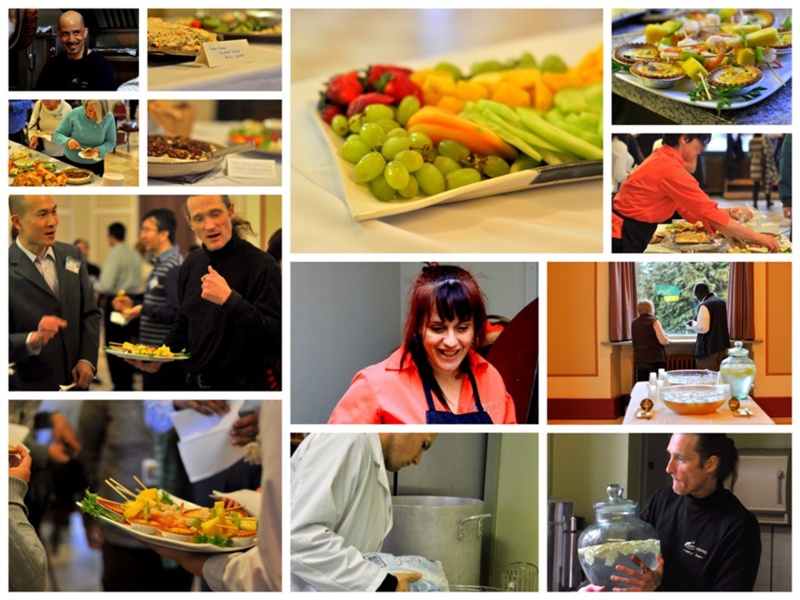 Mary joined JustCatering in the spring of 2014. Mary brings with her a wealth of experience in the food services industry; she's done it all, including running her own successful business in the Grandview-Woodlands neighbourhood. She is excited to be working with JustCatering, and passionate about the mandate of JustWork. Contact her for your next event at mary.macintyre@justwork.ca. Our experienced team of catering staff look forward to serving you. Each brings a different story, and different strengths, but all have a passion for the work they do. Good service, good food, and a job well done brings great satisfaction to each member of our team.